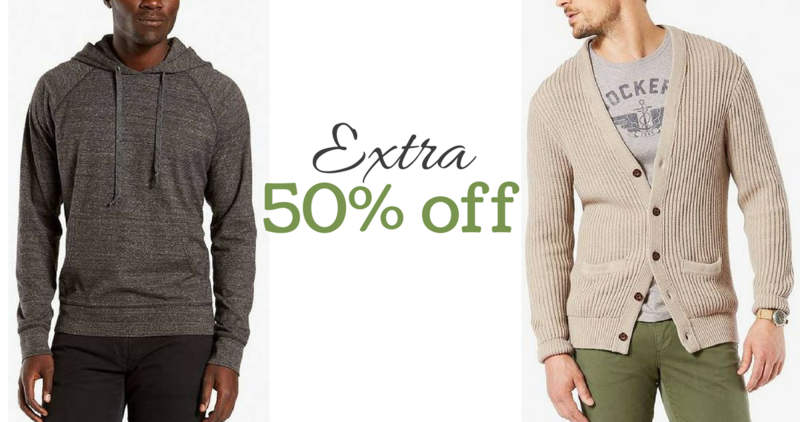 Use this Dockers coupon code to get an extra 50% off sale styles! Use code VIP50 at checkout to get this deal. You’ll also get FREE shipping! 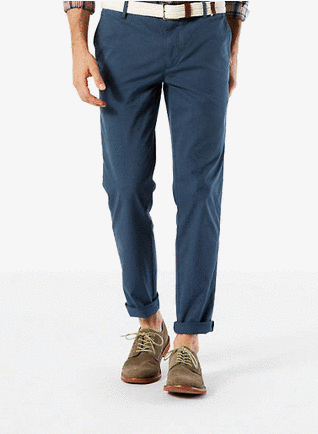 Dockers offers casual and work clothes for men and women. This code is valid through 7/19.